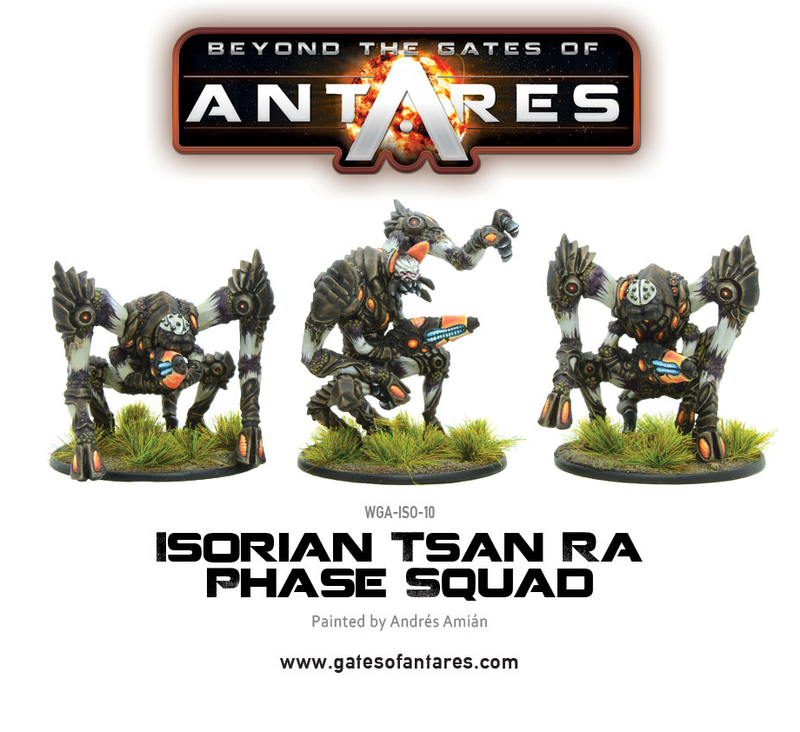 With the all new Tsan Ra Phase Squad and Tsan Ra command Squad due to arrive very soon, this is the first time you can take to the field with a force of these weird looking aliens. 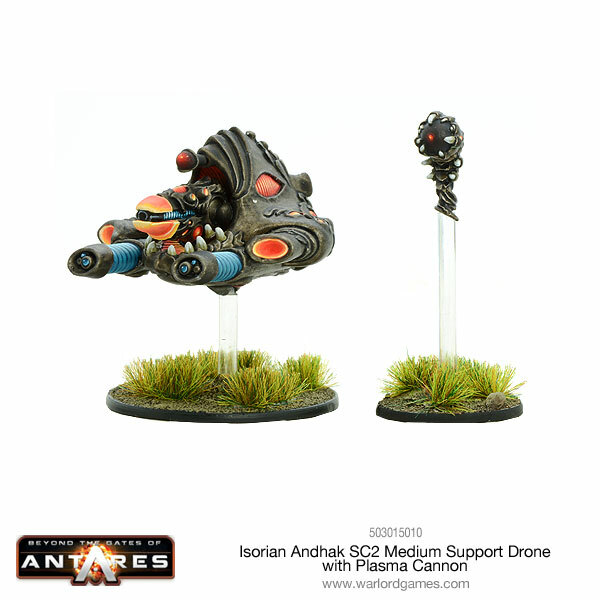 Coming in at £115 its not a bad looking army and probably an easy way of expanding on existing forces as well. 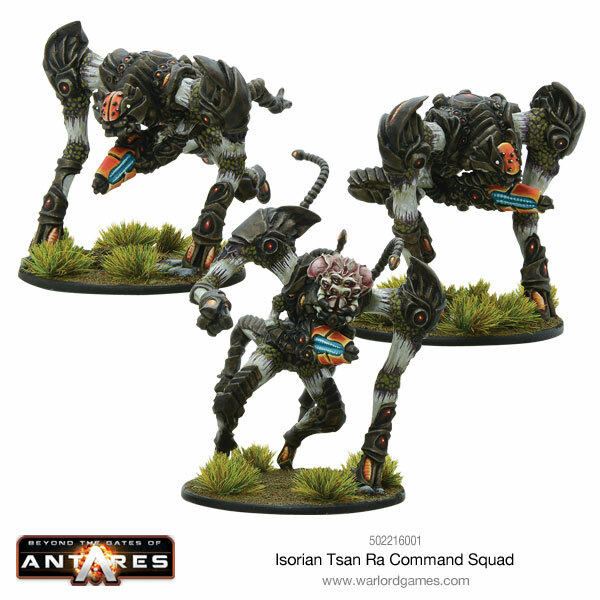 Although the Tsan Ra unit types are few in number the ability to include more drone units in smaller forces compared to a regular Isorian army means they can be quite hard hitting. 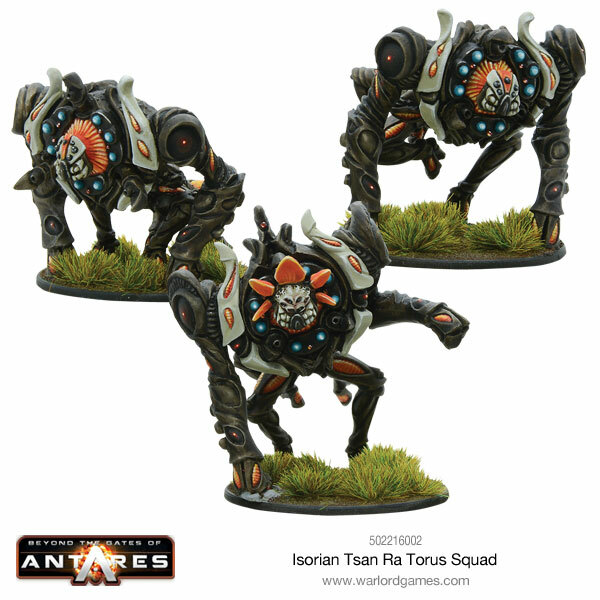 Larger forces can incorporate human elements, which greatly adds to the force’s ﬂexibility in lieu of Tsan Ra weapon teams.